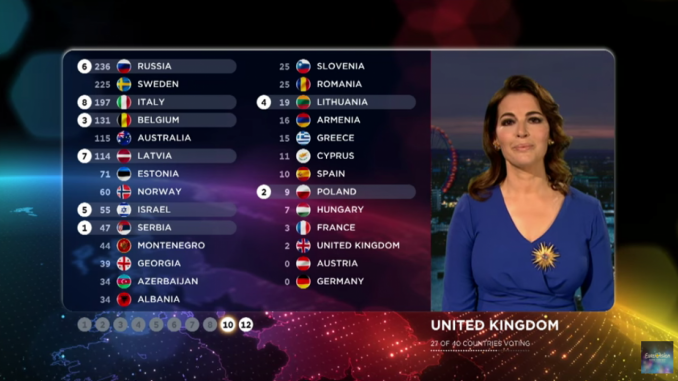 The announcement of the televoting results will start with the country receiving the fewest points from the juries and end with the country that received the highest points from the juries. 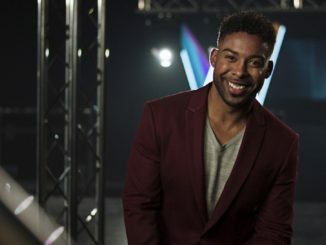 The presenters shall announce the sum of points that each song has received from the votes of the televote across all participating countries. Since 2016, professional juries and televoters from each country each award a separate set of points from 1 to 8, 10 and 12. 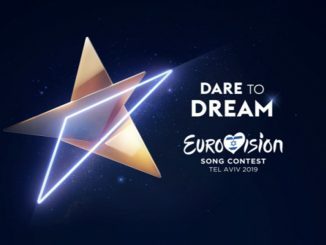 This now means the top-10 countries in both the jury and televote will receive points, adding a new level of excitement for hundreds of millions of viewers in Europe and beyond.